Read the Bible and keep God’s commandment of love. 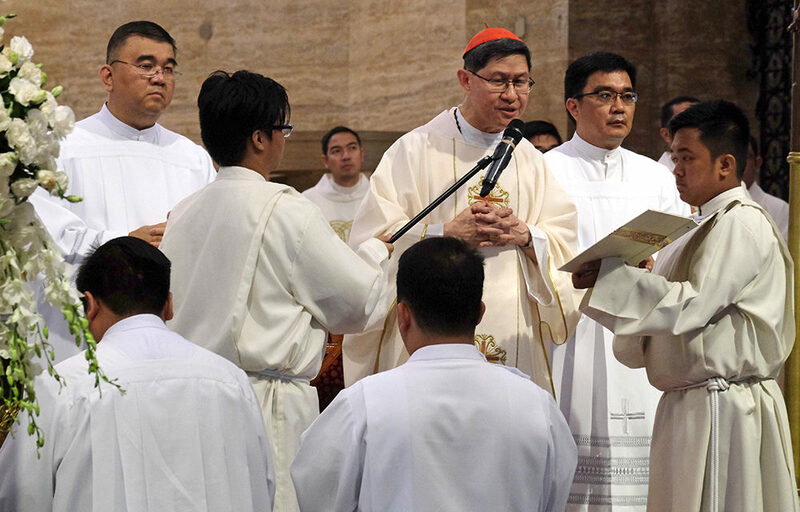 These are among the pieces of advice told by Cardinal Luis Antonio Tagle of Manila on Sunday as part of his recipe to be real Christian witnesses. 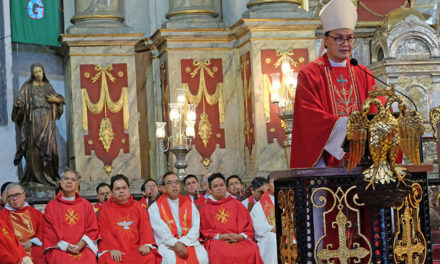 Speaking at a Mass to mark in advance the 55th World Day of Prayer for Vocations, he said that all Christians are called to be witnesses in the world to Christ, proclaiming in word and deed the Gospel message. But the challenge is how to be an effective witness for the Gospel, he said. The cardinal said many people doesn’t know what a life of faith is all about because they don’t know who Jesus really is. To know Jesus, he encouraged the faithful to go back to the Bible and spend more time reading the Scripture. And the second way to know Jesus, he added, is through love. One reason why many people don’t know Jesus, according to him, is because they don’t love as He does. “Love your enemy, the hungry and and the thirsty and you will understand Jesus. 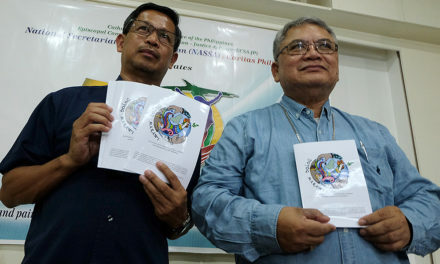 Learn how to forgive and you will know Jesus,” Tagle said. “And if we know Jesus continuously through His Word, through His love, then hopefully we can be the witnesses that He could sent to all the ends of the earth,” he said. This year’s World Day of Prayer for Vocations falls on April 22, Good Shepherd Sunday and the fourth Sunday of Easter. 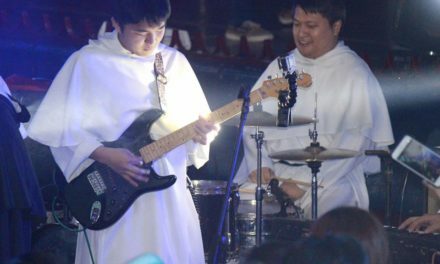 During the liturgical service, seven theology seminarians for the Manila archdiocese were admitted to the Candidacy for Holy Orders. 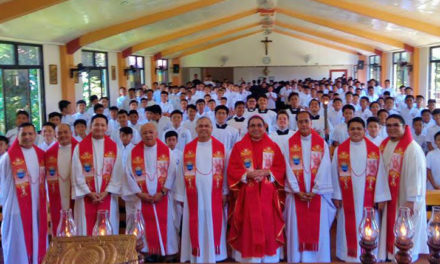 Instituted by Pope Paul VI in 1963 during the Second Vatican Council, it is meant to promote vocations to the priesthood and religious life with prayers. Cardinal Tagle said this year’s celebration “is all the more significant” as the local Church observes the Year of the Clergy and Consecrated Persons.